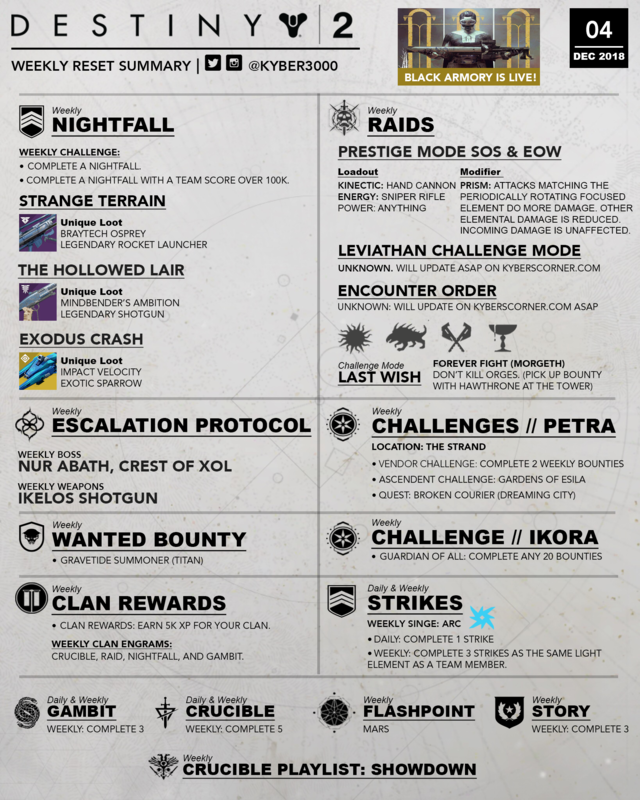 I am currently working on getting the Weekly Reset post and infographic completed for the week of December 11 however Bungie has extended maintenance (click here to see tweet) so it will be a while longer until I am able to post everything. 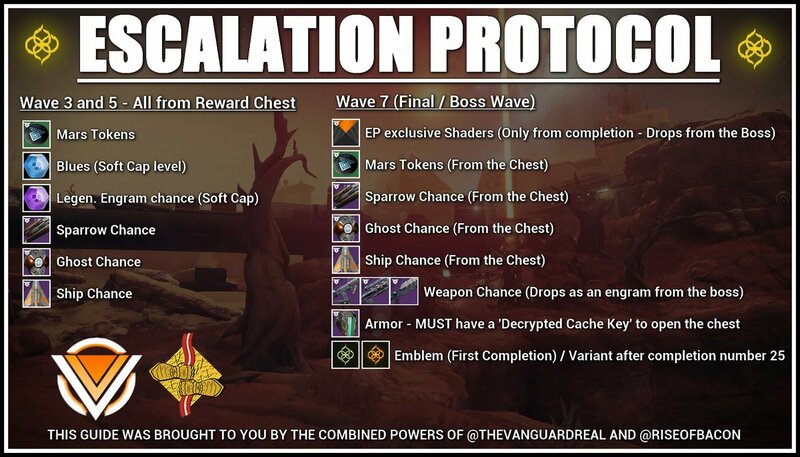 For the time being check out @nicregis weekly reset infographic! 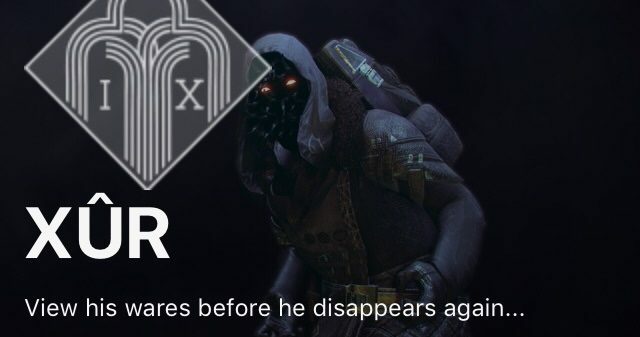 Notes: Black Armory is now live, learn more below! This post will be updated with more information such as details about new activities such as the Lost Forge. Destiny 2 | ARMORY RESET & NEW CONTENT! 650 Power Tips, Patch Notes, ADA-1 Quests & Launch Trailer! Complete various activities on Mars including public events, Lost Sectors, and Heroic adventures. Destination Arsenal: 5 Patrols completed. Note: To view the full Ada-1 inventory page click here. Visit this page for more about the Lost Forges. As promised by Bungie in October, anyone that played Destiny 2: Forsaken before October 16 will receive Veterans of the Hunt rewards. This includes a unique emblem, shader, and two emotes. Bungie is planning to distribute these packages in the Destiny 2 Update 2.1.3, which is planned to release on December 18. Stay tuned to @Bungie for future announcements. Thanks for reading, I hope you all have a great week and enjoy the Black Armory!